Established in 2013 in Sarasota, FL, hung by, INC. is family owned and operated. All hangers are made in America and our production is a Green Initiative. 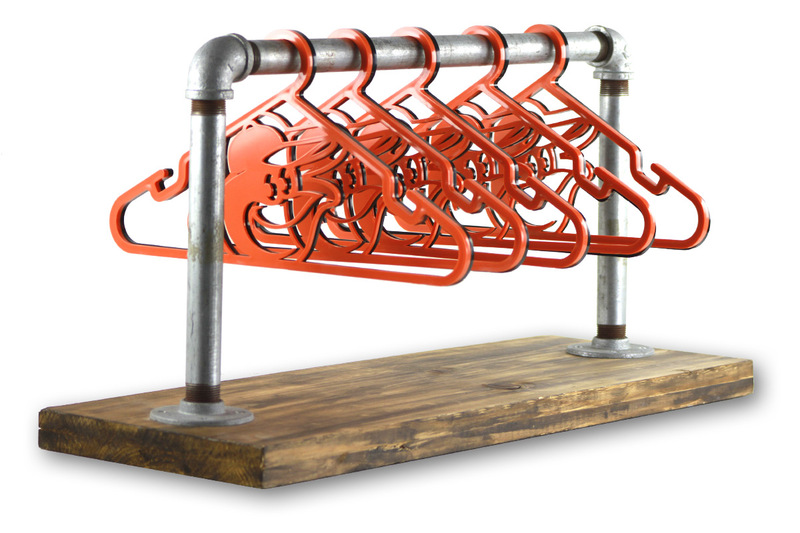 Manufactured in Bradenton, FL and distributed from Sarasota, FL, our clothing hangers are made from 100% recycled ABS plastic.